Wow! You will Love this totally updated home! All NEW Carpet, Tiled Floors & Glass Backsplash, Fresh Interior Paint, Appliances Range/Oven and Microwave, 6 Panel Doors, Roof, Ceiling Fan and most Lighting! 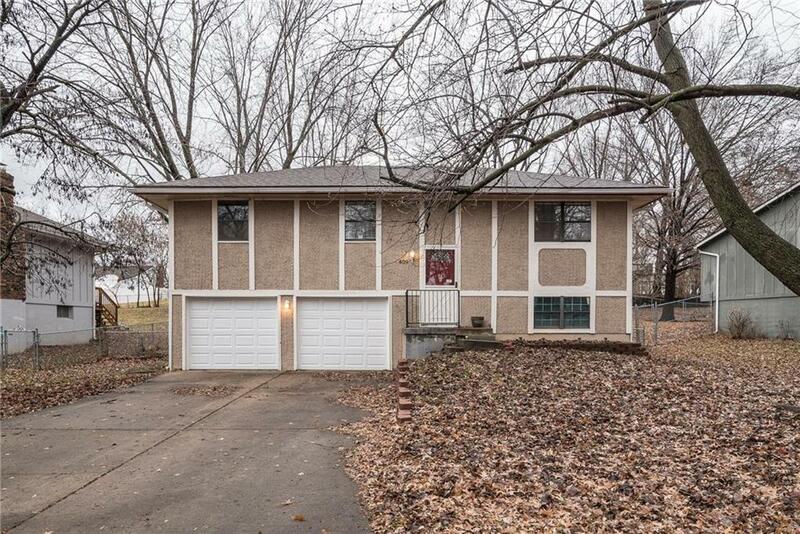 Seller is in the process of Finishing Basement which makes Home Over 1400 Sq Ft! Great Open Floor Plan, Tiled Entry, Kitchen and Bathroom, Double Closets in Master Bedroom, Huge Deck and Large Fenced Back Yard! Great quiet Neighborhood Close to Elementary School and Park! Do not miss this one! !